Friday was our annual end of the year Fashion Show. 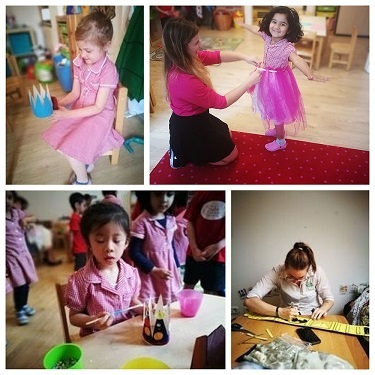 This wonderful celebration brings our English Garden families together to end the academic year in style with singing, dancing, and of course a catwalk featuring the children’s own designs. It's a wonderful way to end our academic year and celebrate the children's progress. Families are invited to attend the Fashion Show and enjoy a fun morning with their child's classmates, teachers, and the other families in the English Garden community. 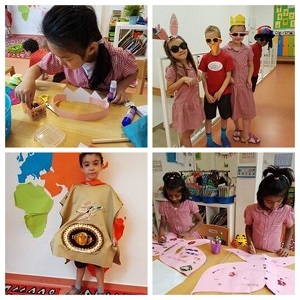 Each child works with their classroom teachers and support staff to design and make a unique costume using re-purposed materials. Costume making touches on a range of themes, including recycling, materials, design and technology, and fairy tales. 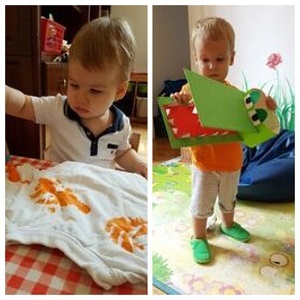 The children love exploring unique ways to use old materials and make them new and exciting. Families enjoy a morning of fun and refreshments finishing off with a splendid garden party. We wish all our children and families a safe and happy summer holiday as we wrap up our academic year. The English Garden Summer School programme will begin on the 25th of June.